There are lots of food items that we know have health benefits associated with them. Unfortunately, a lot of them are not particularly appealing. However, you’re in luck because there are many surprising foods that are actually great for our health. They have specific benefits that make them useful in a variety of ways. You might be surprised by some of the things you discover when you read more about these food items below. 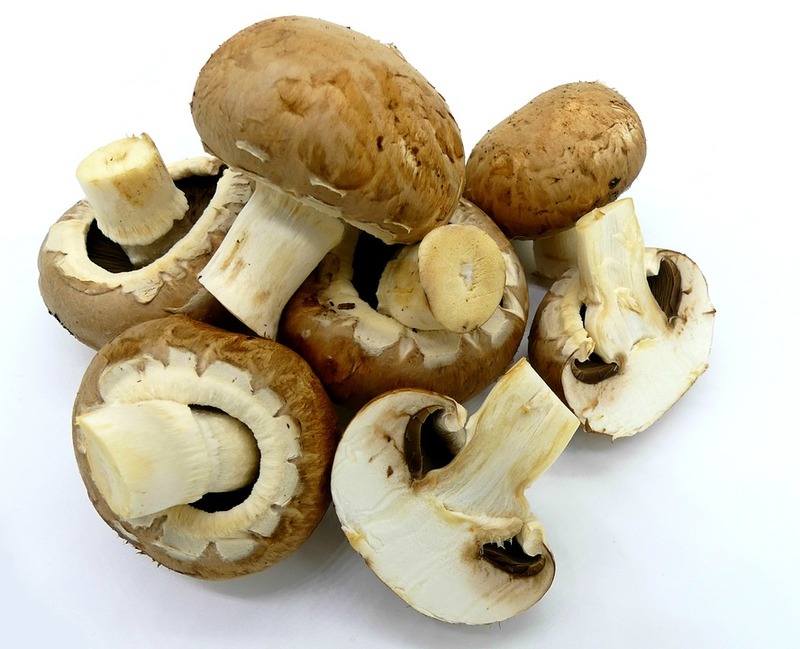 One of the only foods out there that contains vitamin D is the humble mushroom. Usually, we get most of our vitamin D from the sun when it hits our skin. But you will definitely never be short of the vitamin if you have plenty of mushrooms in your diet. Mushrooms are healthy anyway, so the fact that they can act as a source of vitamin D in your diet is just another reason to try to eat more of them. And the great thing about them is that they’re very easy to add to other meals. They can accompany anything from lasagnas to stir fries. It’s pretty unusual to find a food product that’s so sweet that also has lots of healthy properties too. But that’s the case with maple syrup. It contains phytochemicals, which help your body to prevent certain diseases. It’s also true that it has an antioxidant compound that can help to find cancer cells. Of course, the good things about maple syrup don’t necessarily mean that you should consume a lot of it. It should be used carefully because it’s still a form of sugar, and consuming too much of it will be bad for your body. Dark chocolate is another thing that can be good for your body if you consume it in moderation. If you eat too much of it, the benefits will be outweighed by the risks and dangers. It has an impact on your metabolism, which means it can stop you from craving junk foods that are no good for you in between meals. It can also counteract some of the impact stress has on your metabolic rate, which is a good thing if stress is something that you experience and suffer from a lot. If you eat more peppers, you will be at a lower risk of developing Parkinson’s disease later in life. This is a pretty big deal, and studies have shown that the impact can be pretty dramatic. You have to consume peppers two to four times each week if you want the food to have an impact on your health in the long-term. It could result in a 30% lower chance of suffering from this problem in the future. 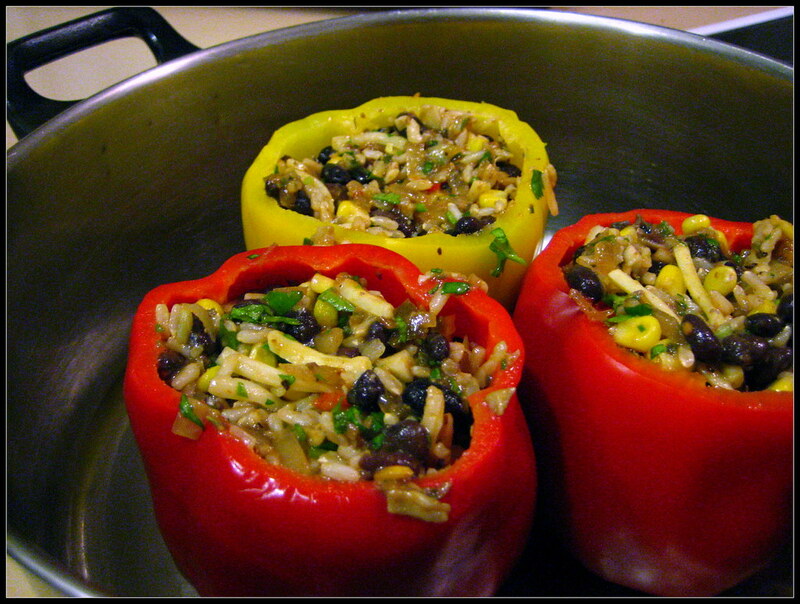 Even if you’re not a big fan of peppers, there are lots of great recipes out there that allow you to sneak them into your diet. Honey is great for your body, and it’s one of those things that definitely shouldn’t be dismissed. Yes, it’s another sweetener, so you should be careful about how much of it you actually consume because it’s not good for you in high quantities. It can treat all kinds of infections and help to get you back to full health. It used to be used on wounds too. Go to homeremedyshop.com to learn about some of the things it can do. Many people use it to treat sore throats and problems of that nature too. You might not be the biggest cauliflower fan in the world, and who is? But your mother was right to tell you to eat it all up with you were a kid. There are a few important health benefits associated with cauliflower. It’s a type of cruciferous vegetable, and there is a compound found in these vegetables called isothiocyanate. This is so beneficial to humans because it has anticancer properties. It’s been found that it fights cancer activity in a few studies. Onions and garlic contain similar properties, so get more of these foods into your diet. Probiotics are really good for you, and they’re also packed into yogurt. This is a form of good bacteria that’s great for your body, particularly your gut and digestive system. On top of all that, it can also be great at protecting and strengthening your bone health. Yogurt is filled with calcium, which is very good for you. If you do decide to try to get more calcium into your diet, you should be careful to select yogurts that are not filled with too much sugar. This is a trap that many people fall into without realising how bad for them it can be. Coffee is linked to memory health; it’s one of those things that sounds surprising. But if you’re a coffee lover who relies on the drink to get you through the day, you have another excuse for that extra cup of coffee. Studies have found that it can halt mental decline and even help you to avoid problems like alzheimer’s. So, if you want to keep your mind in great shape as you get older, drinking a bit more coffee might be a good place to start. It doesn’t matter how you drink or which brand you use; it’ll have a positive effect on you. Another thing that can help with brain health are walnuts. They’re among the most healthy type of nuts out there, and you should try to snack on them rather than turning to processed junk food. If you’re not a fan or walnuts, pistachio nuts are just as good for you. They contain great minerals that can help keep you healthy for longer. Visit mnn.com/food/7-easy-ways-to-add-a-handful-of-nuts-to-your-day if you want to learn how to get more nuts into your diet. It could be one of the best things you ever do for your body. These foods can all provide us with something that nothing else can, and most of us don’t even realise it. So, make use of these surprising health benefits in the future.